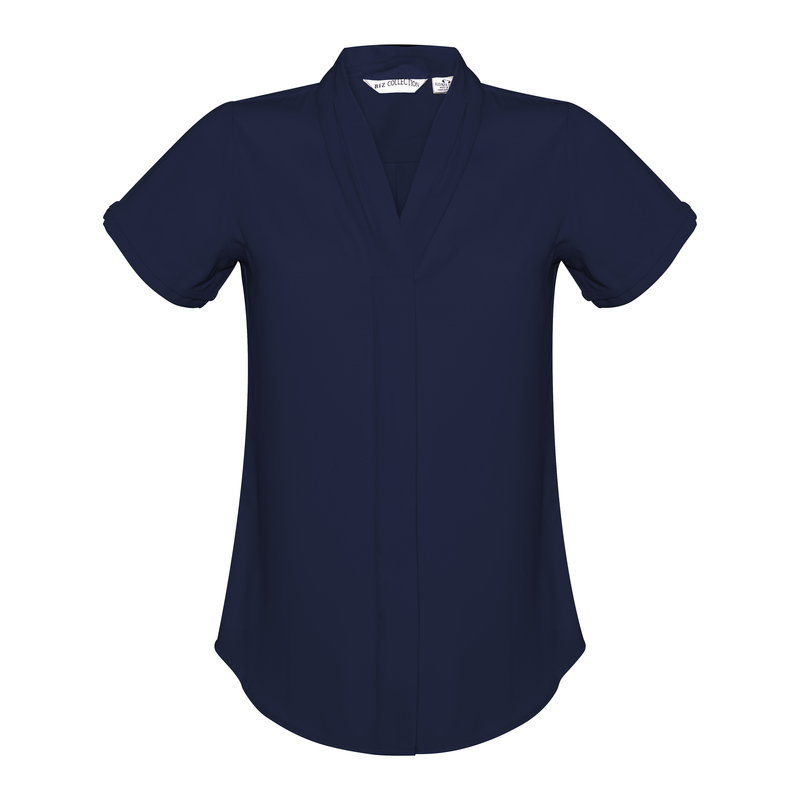 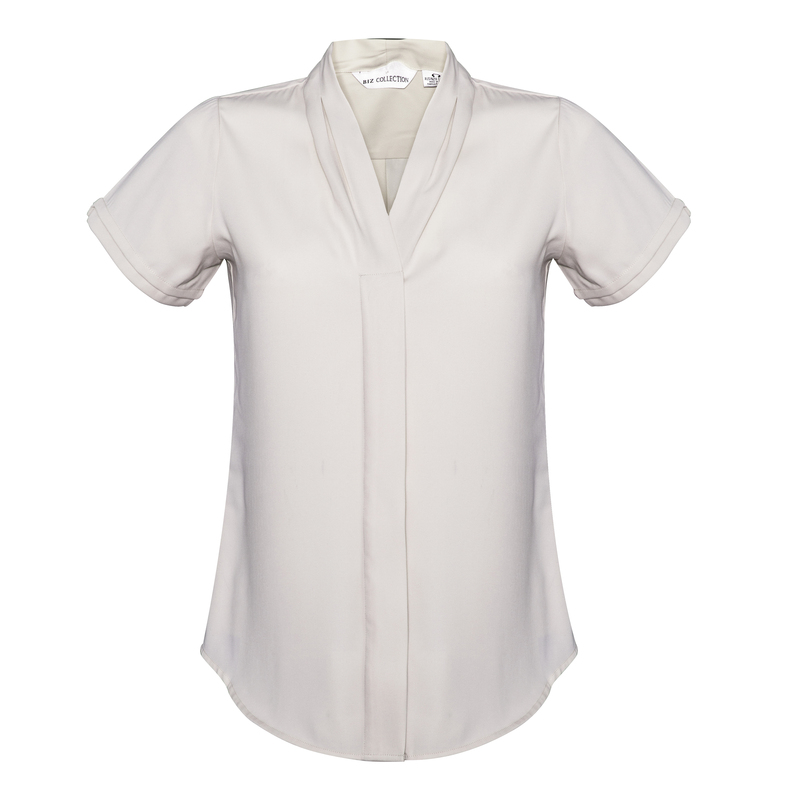 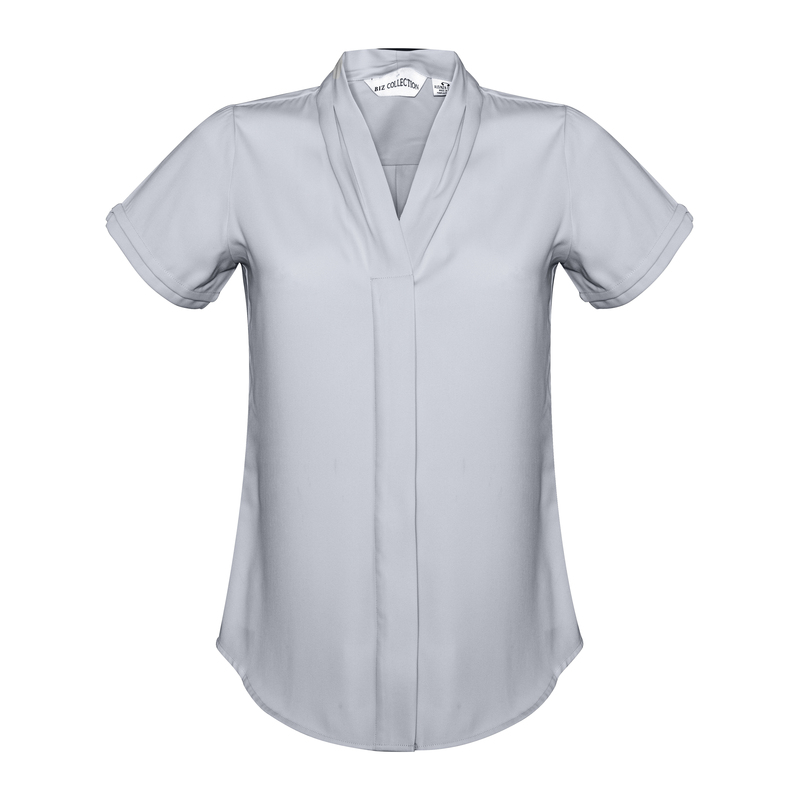 The Madison short sleeve blouse is big on features and low on maintenance. Incorporating a secret button to prevent gaping, a built in action back pleat and functional, easy care fabric. 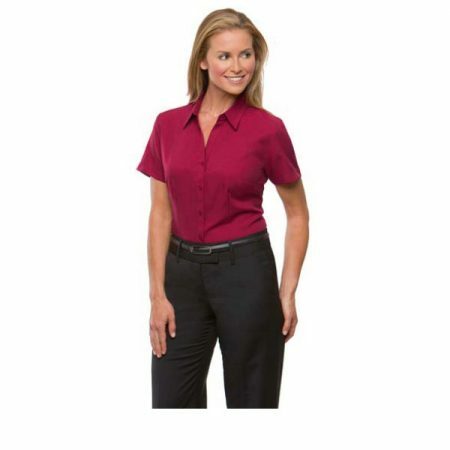 It’s the perfect choice for practical, everyday comfort.